CIRIA 736 encourages COMAH sites to ensure the competency of the design and build contractor for their secondary containment. 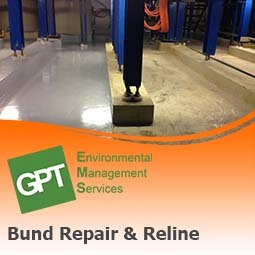 GPT have a proven track record for carrying out all aspects of bund work for both upper and lower tier COMAH sites. 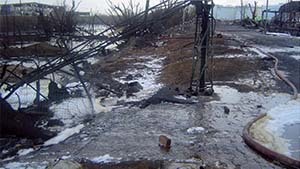 The Buncefield incident in 2005 demonstrated the worst case scenario of having improper bunding, the incident was exacerbated by the failings in the sites bunding allowing flammable liquids to spread and pollutants to enter the environment. 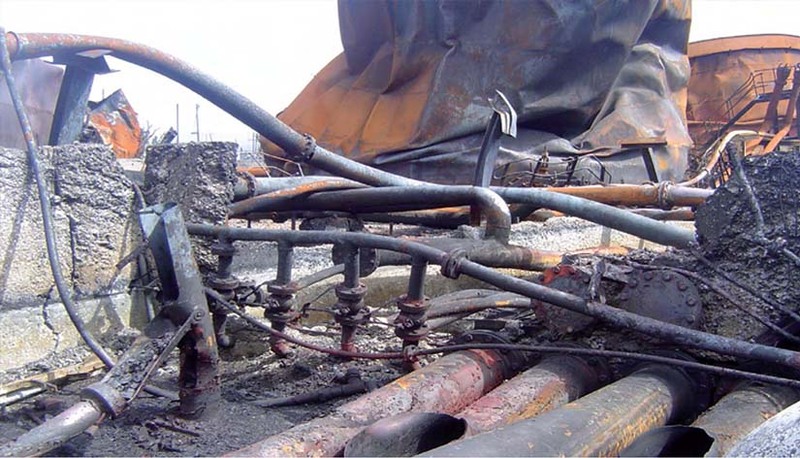 CIRIA 736 - Containment systems for the prevention of pollution lays out specialist requirements for bunding on COMAH sites. 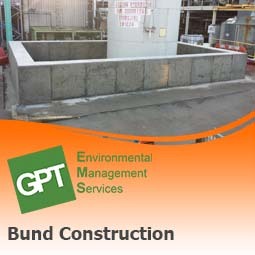 We offer a comprehensive range of services covering all aspects of bund works on COMAH sites. 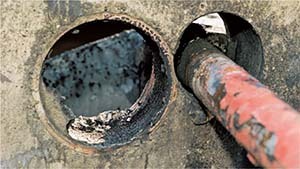 Recommendations on minimum and maximum wall height.